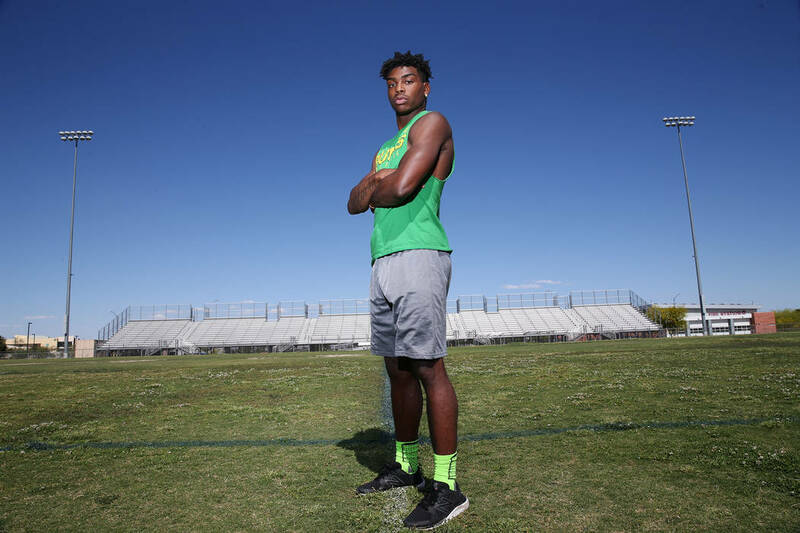 Joey Fox ran the 100-meter dash in a state-best time of 10.67 seconds to win the Sunset Region championship Saturday and is one of the Bengals’ most successful athletes. Joey Fox loves the looks he gets from competitors after he wins races. 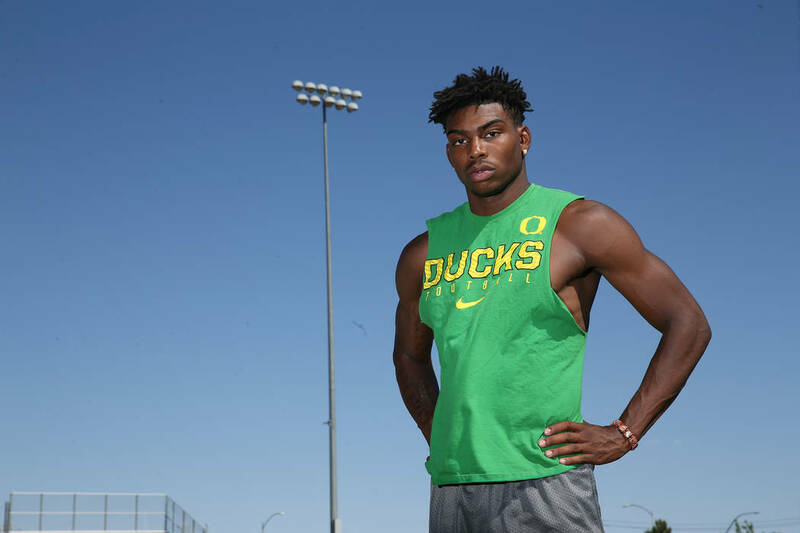 Fox ran the 100-meter dash in a state-best time of 10.67 seconds to win the Sunset Region championship Saturday and is one of the Bengals’ most successful athletes. The school hasn’t reached a state tournament in any team sport this season. 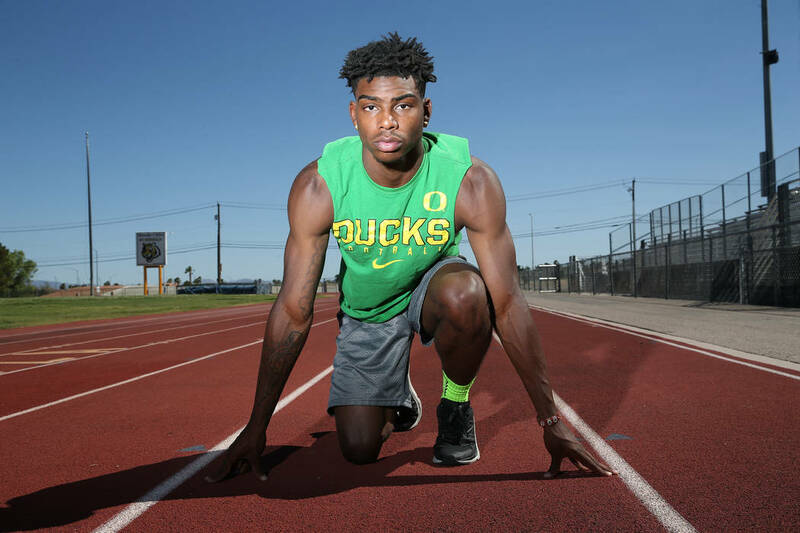 But Fox is ready to run at the Class 4A state track and field meet Friday in Carson City, where he hopes to win the 100. For himself and for the school. Fox didn’t start running competitively until 10th grade and initially preferred football. He joined the track team at his mother’s insistence and competed in the 100 and 200 dashes and the 400 and 800 relays. He was fast. But not fast enough to qualify for the state meet during his sophomore and junior seasons. 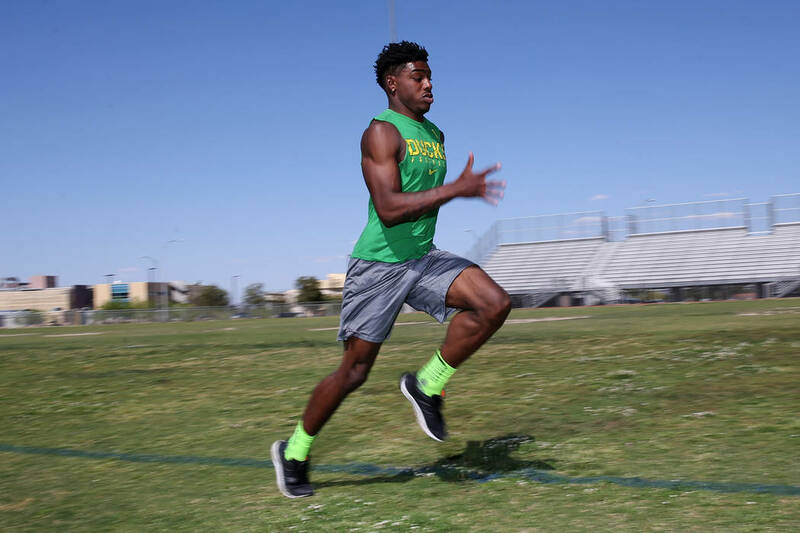 His football career ended abruptly in October, and he shifted his focus toward track season by lifting weights and running hills on his own time. Bonanza’s coaches were shocked by the results. 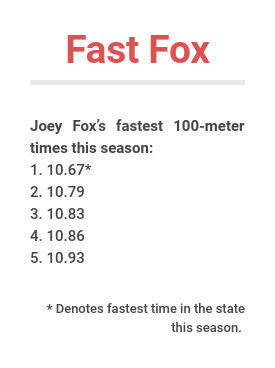 Fox, who ran the 100 in 11.91 at the region meet in 2017, opened his 2018 season by running 10.93 on March 14 in the Bishop Gorman Weekday meet. He hovered around that mark throughout the course of the season until posting a 10.79 on the first day of the region meet. 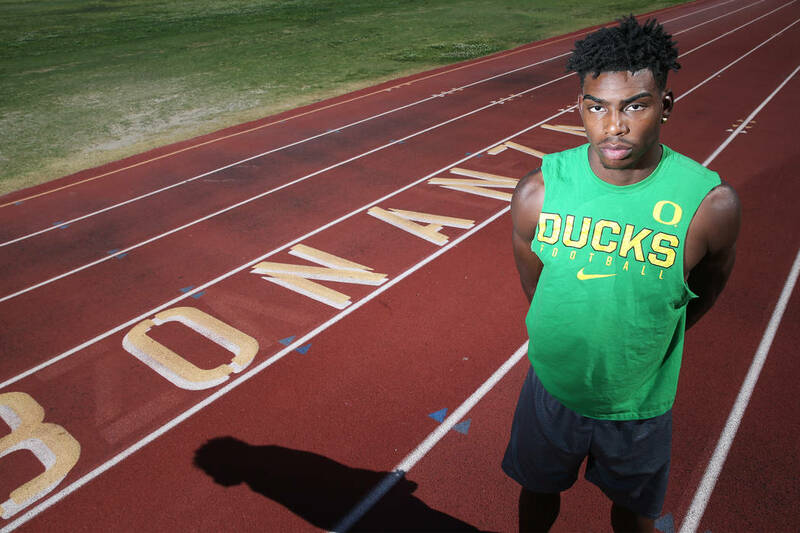 Fox hasn’t changed his routine this week as he prepares to race the state’s best sprinters. He’s emphasizing acceleration, fundamentals and finishing what he started.